What are Unfinished Island Frame Kits? Find buying guides, recipes, videos on a variety of topics. From BBQ and patio furniture to outdoor heating, we have articles to answer all your outdoor living questions. 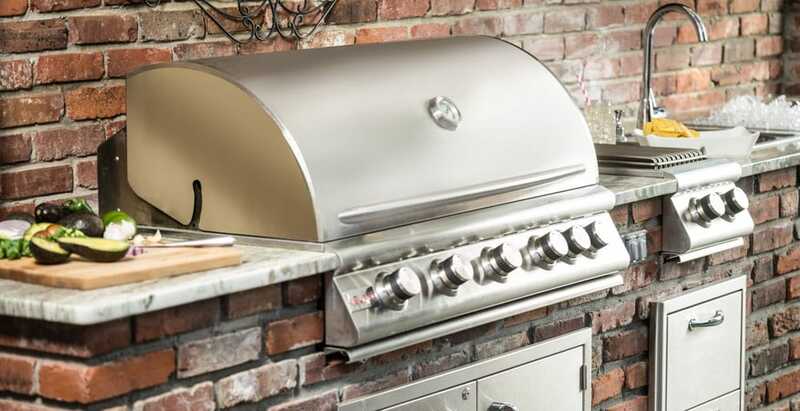 Our experts have put together several top rated gas grill lists to help you find the gas grill that's best fit for your needs. 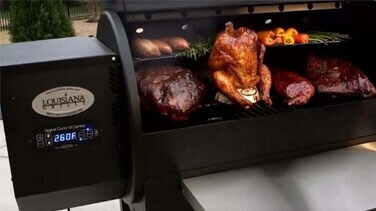 We've reviewed our BBQ smokers based on value, performance, durability, and overall cooking versatility. 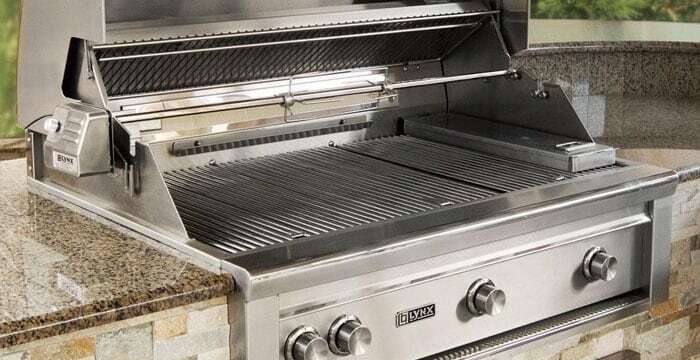 Find the one that best fits your outdoor kitchen needs and budget check out our list of the 2019 best high-end, built-in gas grills! 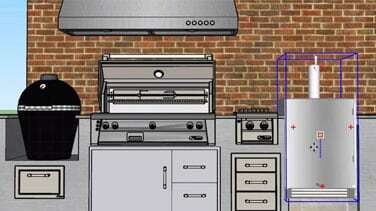 Want to build an outdoor kitchen, but don't know where to start? Our guide shows you everything you need for your outdoor kitchen. 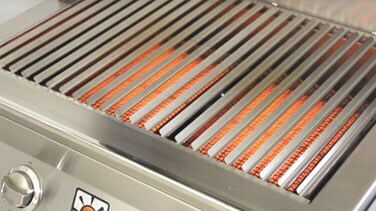 See why infrared grills have quicker pre-heats and faster cook times, allowing you to grill quickly and efficiently. 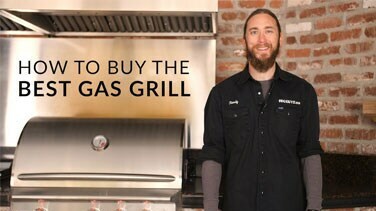 Our experts give you all the advantages of having a wood fire pellet grill. 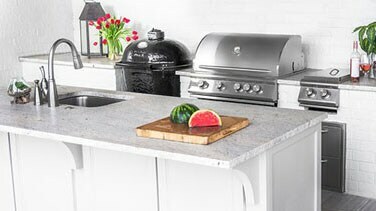 No matter if you're a novice, DIY master or contractor we want to help you develop your outdoor kitchen plan. 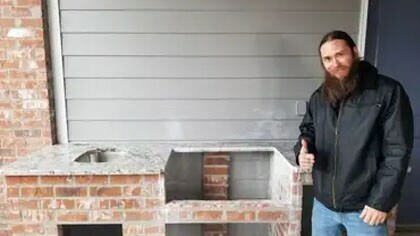 Designing and building your outdoor kitchen yourself, saves you the cost of hiring a professional, and gives you complete control of the design. Check out these 8 simple steps before building your outdoor kitchen to save you time and money. 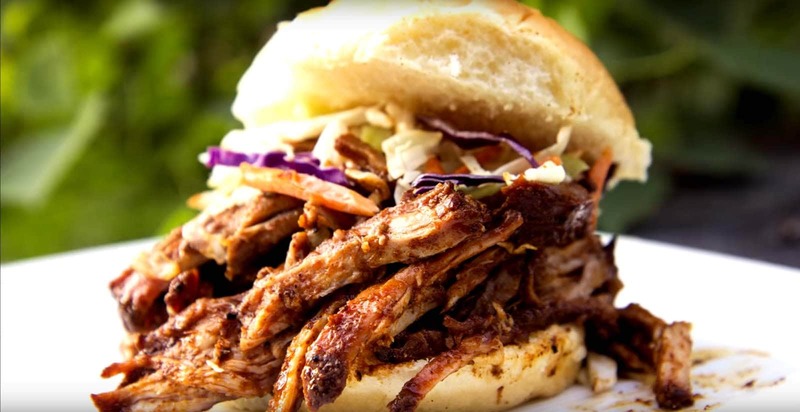 "Low n' Slow" on our Kamado Joe grill, this recipe is great for parties, tailgates and family meals. 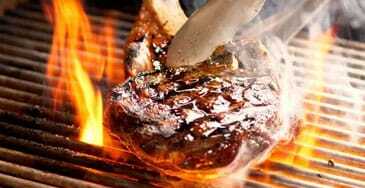 Randy shows us how to achieve steakhouse quality steaks at home! Follow these steps to grill the perfect steak every time. 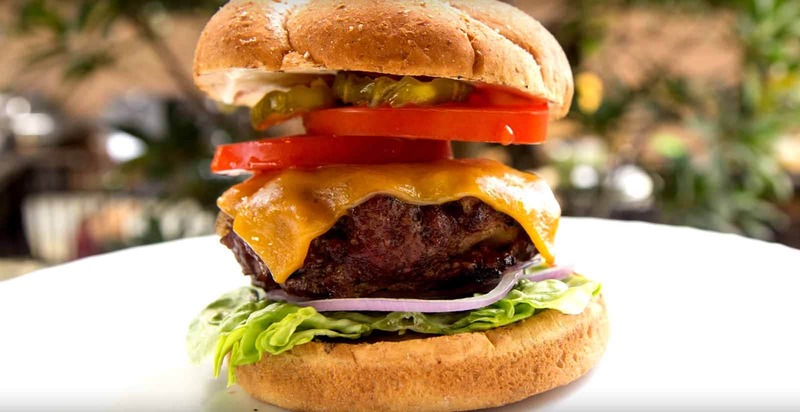 Chef Tony shows you his recipe for producing perfect, juicy grilled hamburgers on the Weber Kettle charcoal grill. These featured outdoor kitchen spaces highlight our customers journey in creating their dream outdoor oasis. Regardless of what you want to do outside—entertain, relax, cook, work or play—our idea and shopping guide is here to provide inspiration. 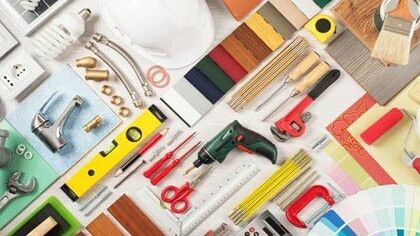 Cleaning guides, expert reviews, and inspiration for furniture and accessories. Buying guides for fire pits, gas logs, electric fireplaces, and more! Plus, lists of our top-rated products.